DOLPHIN Outdoor Power Equipment, Inc. 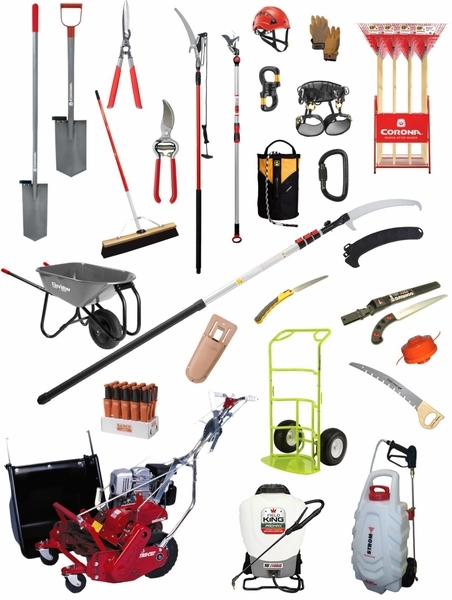 Founded in 1984, Dolphin Outdoor Power Equipment is a leading wholesale distributor of Professional Lawn and Garden Equipment - offering brands designed specifically for use by commercial landscapers, municipalities, and other everyday users. CLICK on the "Dealer Login" Link located in the top of the index to access wholesale price lists and other product information. Please call (800) 992.0177 for assistance. Use the illustrated parts books, retail price lists, and our Easy Order Form located in our PARTS DEPARTMENT to place your order. Retail orders may be fulfilled by our closest dealer to expedite your shipment. Questions? - Just ask, we are here to help! Copyright 1999-2099 DOLPHIN Outdoor Power Equipment, Inc. ALL RIGHTS RESERVED. Unauthorized use of any content, photos, or information on this site without express written permission will be prosecuted to the full extent of the law. << For more information, click on the Copyright Warning section.